For most Samsung smartphone or tablet users, fastboot mode is not a strange word. It's a special diagnostic protocol that allows you to modify the file system images from a computer over a USB connection. That is to say, you can start your device even before it loads. It is necessary to enter fastboot mode on Samsung when you want to update the firmware. If you are a newbie of Android, just follow this to see how to get into fastboot. The easiest way to enter Fastboot mode on Samsung is using ReiBoot for Android, a totally free program that offer you 1 Click solution to boot into fastboot mode on any Android device. Step 1Download and install this program on your computer, connect your stuck phone to computer. Launch ReiBoot for Android and choose "One-Click to Enter Fastboot Mode" from the main interface. 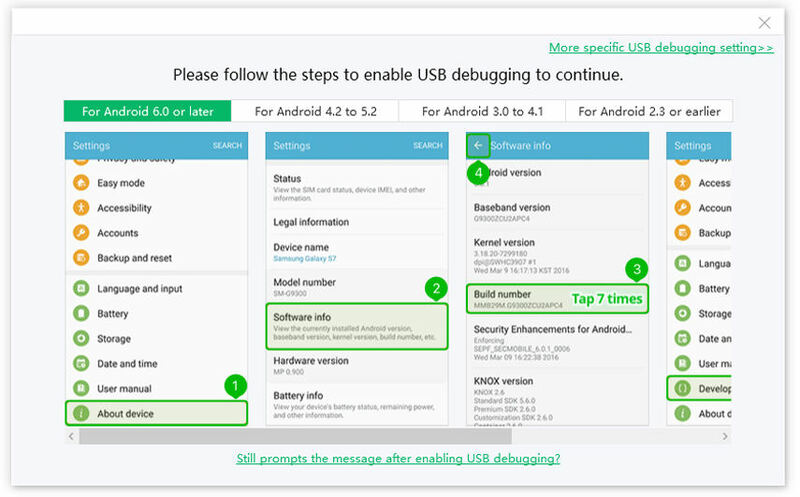 Make sure that you have enabled USB debugging on your device. Step 2Once ReiBoot detects your device, it will start to get into Fastboot mode. 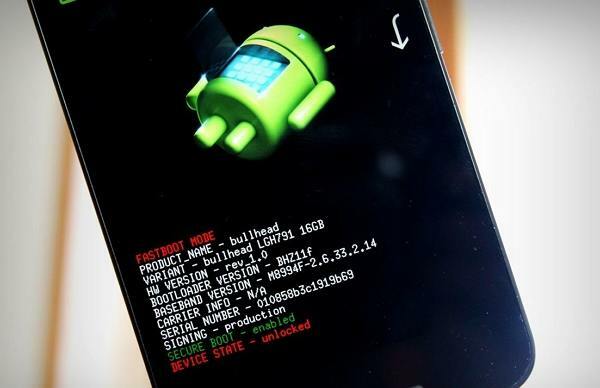 Within seconds, your Android device will successfully enter Fastboot mode. Note: If your Samsung stuck in fastboot mode, bootloop, brand logo or boot screen, you can also use ReiBoot for Android to troubleshoot with one simple click. For most Samsung devices, you can easily put them into fastboot mode with the buttons directly. Then the device will be the fastboot mode. However, the above method may not applicable to all Samsung models. If you are failed to get into fastboot mode, an alternative way is using ADB. ADB command line utility works when you connect your android device to the computer. It lets you preform back up the partition, install apps and other actions. 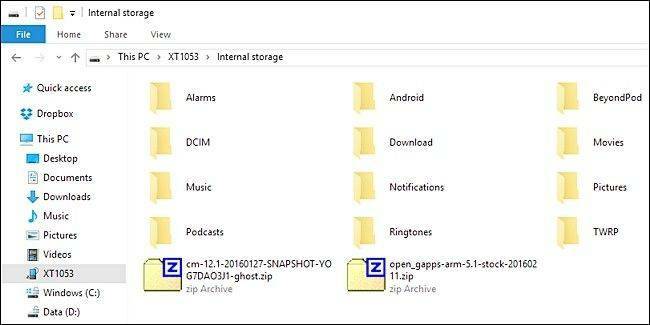 The follwing guide shiows you how to boot into Fastboot mode using ADB. Download ADB from Google and follow the steps below. On your Samsung phone, go to Settings -> About and tap on "Build number" seven times. A message will pop out saying "you are now a developer". Go back to Settings, you'll see an option called "Developer options". Click on it to enable USB debugging. Connect phone to computer and open Command Prompt(Windows) or Terminal(Mac). Go to platform-tools folder which was created when downloaded ADB. Issue ADB commands, type adb(Windows) or ./adb(Mac) repeatedly. In the platform-tools folder, check your device is detected or not using "adb devices" command. Now you can boot into fastboot mode with the command "adb reboot fastboot". In this article, we've shown you 2 easy ways to enter fastboot mode on Samsung Galaxy S 9/8/7/6/5/4/3, note /8//7/6/5/4/3/2, S 7/6/5/4, i9003, j7 etc. If you have more questions about this post, you can contact us by leaving a comment below.